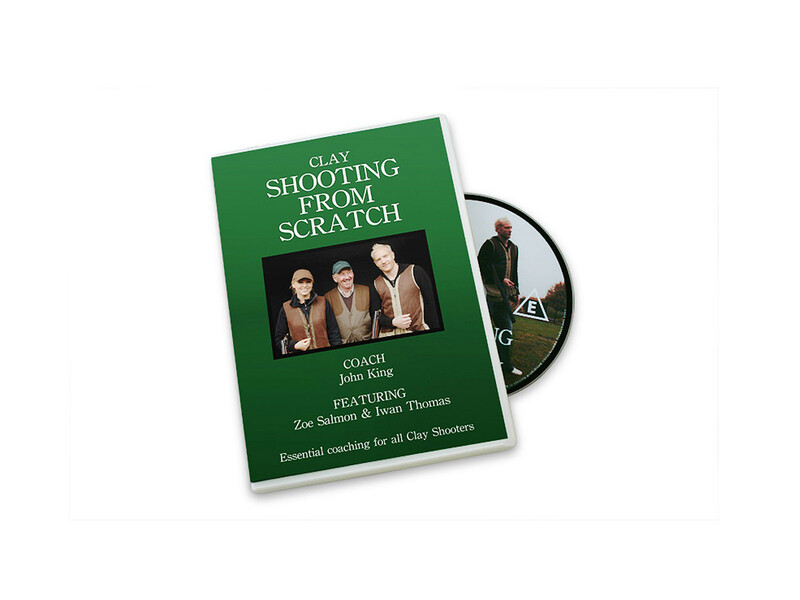 Essential coaching for all clay shooters, whether a complete beginner or with some experience of shooting, this DVD will help you understand how to become a good and improving shot. 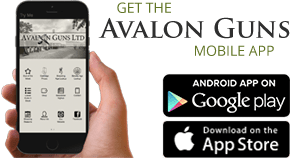 NEW Essential coaching for all clay shooters, whether a complete beginner or with some experience of shooting, this DVD will help you understand how to become a good and improving shot. In a series of 6 lessons, top shooting coach john king takes his star pupils right through the basics of gun handling, safety and eye dominance to shooting accurately at the more difficult double targets. To ensure that his C.P.S.A teaching system (The Method) is fully understood, words and actions are stongly reinforced with clear, easy to understand diagrams.